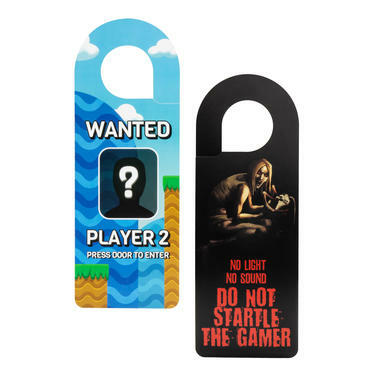 Door Hanger for Gamers "Do not startle the gamer / Press door to enter"
Next time, save yourself from temporary blindness by using the Door Hanger for Gamers! This handy cardboard sign warns people not to enter and startle the gamer with sounds or light. 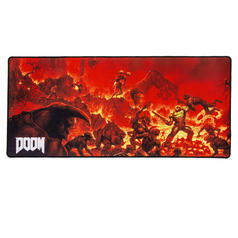 The zombie witch pictured on the hanger is probably an accurate representation of what your mum sees every time she disturbs your gaming sessions. 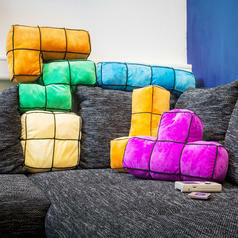 The other side, however, invites people in to join your games as Player 2. But tread carefully! You wouldn't want to get your behind kicked by your mum in Street Fighter, would you? 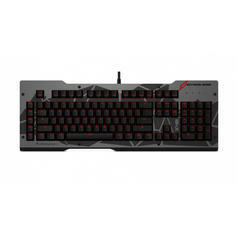 130 SEK 1045 SEK lade... Das Keyboard Division Zero X40 Pro Gaming Now gamers can enjoy a mechanical keyboard that will survive even the most intense online battles without a scratch. 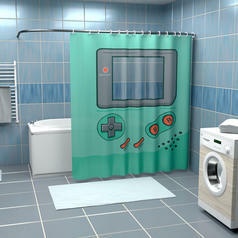 240 SEK lade... Handheld Gaming Console Shower Curtain Turn your shower into a gaming console  complete with a transparent display! 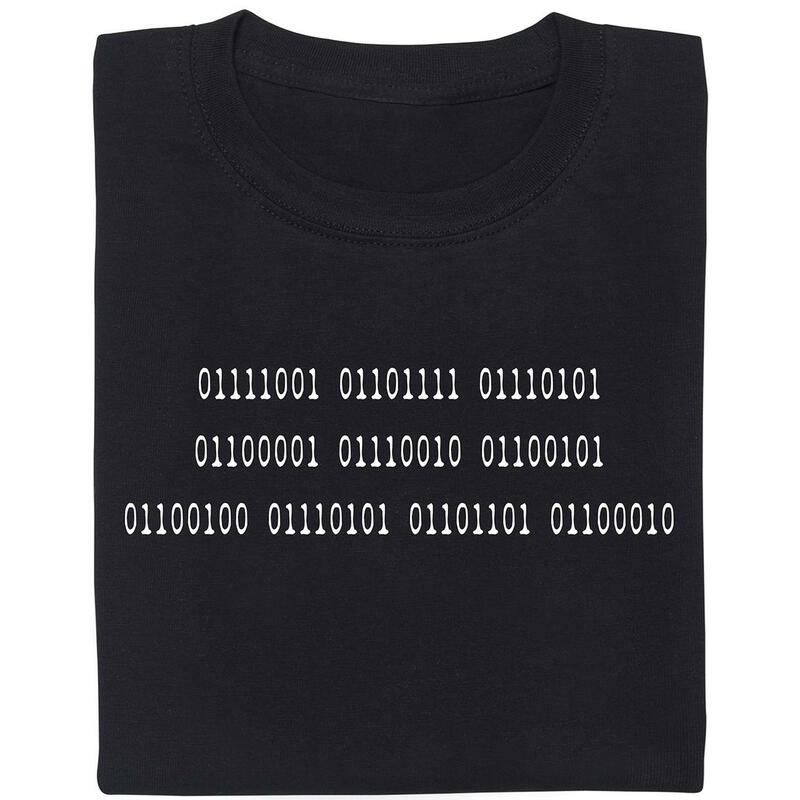 366 SEK lade... 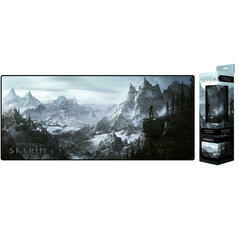 Oversized Gaming Mousepad Skyrim This gigantic mousepad is perfect for the Dragonborn!